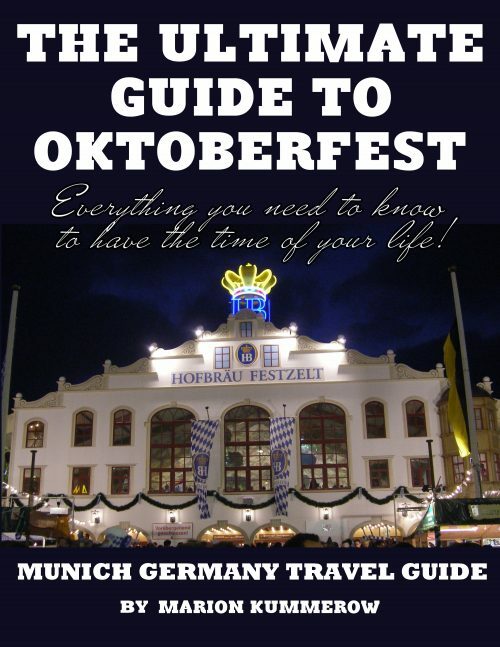 The Munich Oktoberfest is the world’s biggest folks and beer festival. It has been imitated hundreds of times, but nothing even remotely resembles the Original. This guide gives you all the essential information you need to have the best time of your life. – How can you make a reservation? – What to do if you don’t have a reservation? – How to get there? – Is public transport safe?